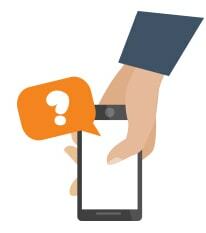 WHY DO YOU NEED A SOCIAL MEDIA MARKETING AGENCY? Social media has permeated our lives, not only changing the way that we communicate but also how we how we discover & research the products and services that we buy. We are constantly connected, often times through the smartphones in our pockets, allowing us to connect through social media and consume content on the go. In today’s competitive online environment, awareness often begins with content that has been promoted or shared on social platforms, and the referrals of today are happening online using social media & social sharing, where people instantly tap into the collective knowledge of their social sphere for advice and recommendations. People use social media to research before they buy, and they often associate value & credibility with your social presence and the size of your social media following. Smart marketers and savvy social media marketing agencies understand the social landscape and know how to leverage social media advertising to target users across the myriad of social sites and apps; each with its unique user base and experience. Gold Promotion works with top brands to create & execute social media strategies that are custom tailored for each business, market and campaign. Our social media management services can help your business generate more leads and sales through intelligently crafted social content, timely posts and user engagement, and highly targeted social media advertising campaigns. While other social media marketing companies use outdated strategies and ineffective automation to drive social media, our company prides itself on delivering real, measurable results; we increase qualified traffic to our clients’ websites and store fronts. In the continually evolving world of social media, it is important to identify which social channels your target customers are using, then tailor your content and strategy to match each platform. 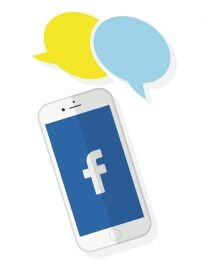 With over 1 billion daily active users and over 70% of the U.S. adult population, Facebook is social media force to be reckoned with. With so many active users, it is almost certain that your audience is spending time on the platform. The key is crafting a message that is both appropriate for the medium and matched to user intent at the time of delivery. The advanced advertising technology available from Facebook makes this platform extremely powerful, but each business must use it in a way that is aligned with their market, product, or service. 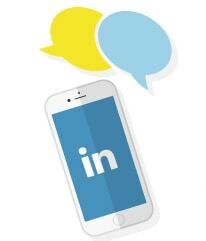 LinkedIn is the largest professional network with nearly 400 million users, and an affinity for educated, working-age adults. It is an excellent platform for b2b marketers, with its large groups ecosystem, inbuilt blogging platform, and robust search platform for advanced targeting based on things like location, job title, industry, or company size. It can be a great platform for branding, awareness and lead generation, by combining highly-targeted outreach, content marketing, and PPC advertising. 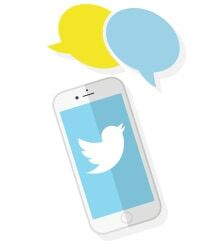 Twitter has roughly 320 million daily users; with 30% of online adults under fifty using the platform. Advertising options including things like promoted videos, promoted tweets, and remarketing ads. It can be a great platform for mobile app developers, with advertising options based upon app installs and engagement. It can also be used to generate leads by collecting emails through a campaign built around a special promotion or giveaway. Targeting options include things like followers, keywords, interests, and location. 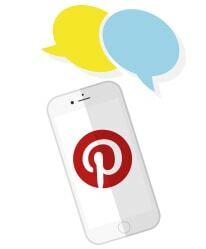 Pinterest is an image driven social platform with over 100 million active users, two-thirds of which are women. Much of the traffic on the platform is from mobile users, many of whom have an affinity for online shopping. Topics include things like home décor, food & drink, fashion, and diy; allowing users to discover, curate, share, and store their favorite content. The platform has several advertising & marketing tools such as rich pins and buyable pins. Rich pins include extra information about an article, app, product, or place. Buyable pins can include real-time pricing and stock availability and can even provide re-pinners updates on price changes. 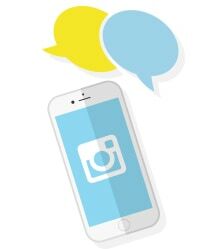 Instagram has over 400 million daily active users, and is very popular with young adults living in and around urban centers. In the US, it is especially popular among 18-29 year olds, and has 21% of Caucasian population, 47% of African Americans, and 38% of the Hispanic population on the platform. The photo-centric platform is a great way to promote new products through producing and curating high quality photos and videos as well as leveraging influencer marketing or sponsored ads as promotion. It can be a great platform for ecommerce as well as local retail, restaurants & nightlife. YouTube has over a billion users and reaches more 18-34 and 18-49 year-olds than any cable network in the U.S. Video is an extremely powerful medium as well, with massive consumption, engagement, reach, and virality. 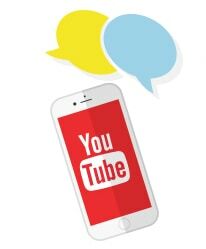 YouTube provides a marketing platform for brands and personalities to create and curate video content, which can then be promoted on branded channels and through playlists. Advertising options include standard banner ads, in-video overlay ads, sponsored cards, and a variety of video ad options to promote video content. Ads can be great for brand awareness and product launches, and video SEO provides additional opportunity for increased traffic through organic reach. 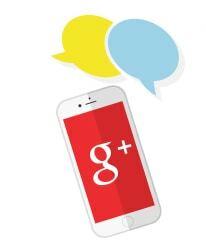 There are over 2 billion profiles on Google+, yet is estimated that there are only about 6 million active users. With such a low usage rate it might be easy to overlook, but the platform’s integration with YouTube and other Google apps still provide interesting use cases for content syndication, SEO, and branding. While it may not be a primary channel for referral traffic, the fact that it is a Google owned property with SEO value suggests it is worth consideration. It is important for brands to look beyond the major platforms to other web 2.0 social sites that show promise. 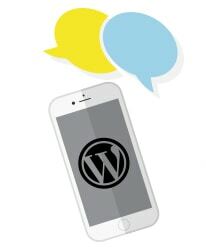 Web 2.0 platforms like Tumblr, Soundcloud, Reddit, and Scoop.it, are great ways to establish additional points of presence to build your brand and distribute your content. These platforms can also be great ways to establish multiple hubs for your brand that can drive traffic from the social platform itself and from link building and organic search. Imgur is a fast growing image-centric social media site with roughly 75 million active users monthly. It is said to be the Pinterest of the millennial male, with 75% of its users under age 35. 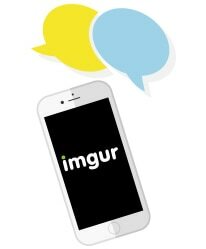 Imgur is an emerging platform that is still sorting out advertising, but its usefulness for establishing a hub for your brand should not be overlooked. Marketers should focus on image content that is somehow attention-grabbing or entertaining, such as content that uses story-telling to resonate with the audience. 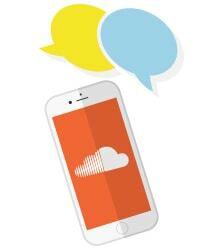 Soundcloud is arguably the most important platform for emerging musicians and record labels to promote new music. Over 350 million monthly users and 1 in 10 online adults aged 16-64 use SoundCloud each month, and it’s even more popular than Spotify with Millennials. Artists and labels must focus on growing their community through groups, likes, plays, followers, reports, and comments. Gold Promotion is not your typical social media marketing agency. Our performance-focused strategies work for almost any industry; whether your business is in retail, ecommerce, b2b, or services like real estate, health, our law, our results-focused social media management services position your business for success. ARE YOUR READY TO STEP YOUR GAME UP?